The journal Oceanography just published a special issue focusing on the coastal LTER sites. The issue includes several papers from the GCE LTER, including one using remote sensing to estimate plant composition and biomass and invertebrate densities. Alana Lynes and Steve were among the authors. Schalles, J. F., C. M. Hladik, A. A. Lynes and S. C. Pennings. 2013. 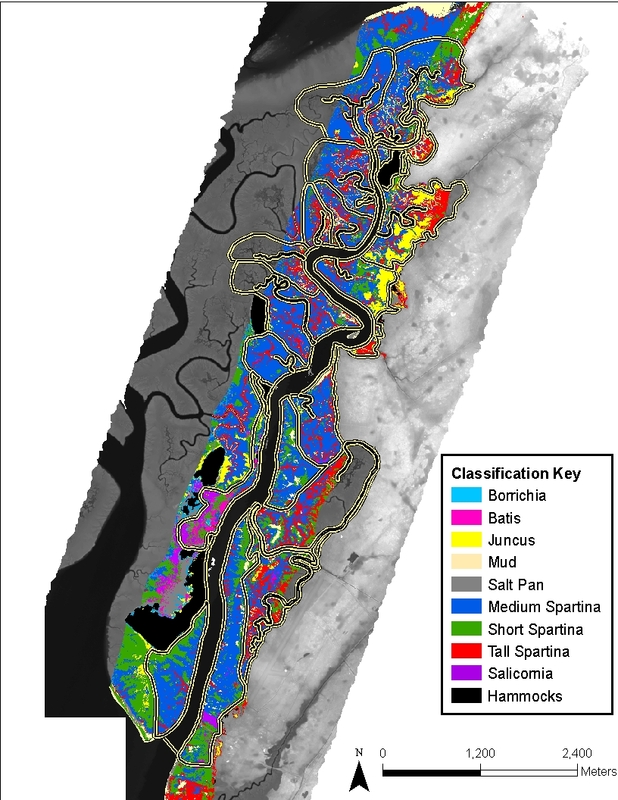 Landscape estimates of habitat types, plant biomass, and invertebrate densities in a Georgia salt marsh. Oceanography 26:88-97. Chris has a new paper out that helps explain why exotic chinese tallow plants recruit heavily in some areas at some times, but not in others. If we understand what controls “invasion pressure”, we can better allocate resources to controlling invasion of exotic plants. 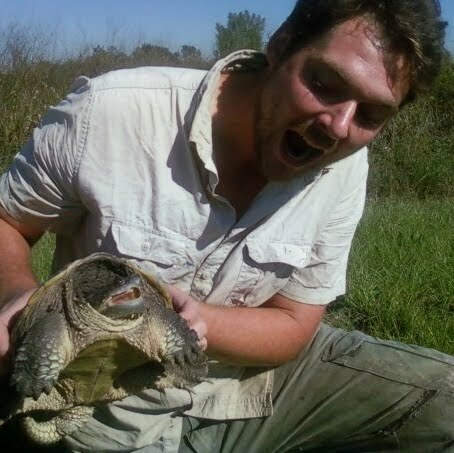 Chris Gabler is now officially working for the USGS, leading an effort to model the effects of macroclimatic drivers on wetland structure and function across the northern Gulf Coast. This model will be used to identify climate thresholds and assess sensitivity and risk associated with future climate change for the sake of informing land and resource management and decision making by coastal producers. We will still be seeing Chris regularly, however, because he’ll be maintaining an office at UH so that he can continue to collaborate with us.